The pressing comes as 180-gram vinyl (300 black, 200 red), and a thick (350gsm) card stock with matte varnish, black poly-lined disco bag and protective PVC outer sleeve. 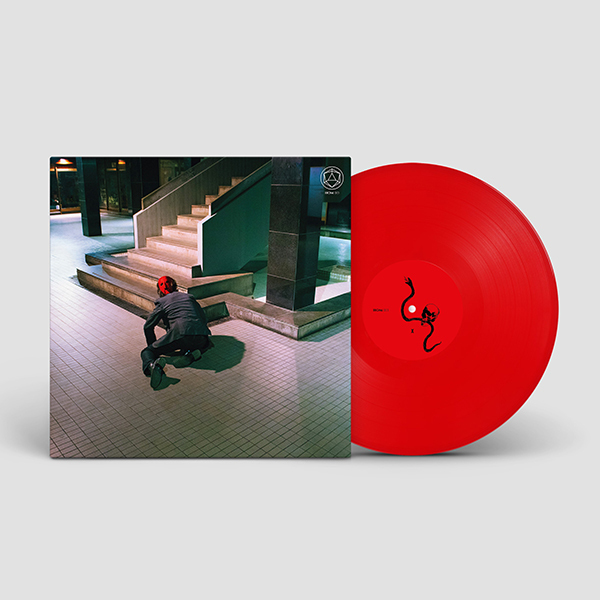 NOTE: These are the last remaining copies of this on red vinyl. It is sold out in retail.